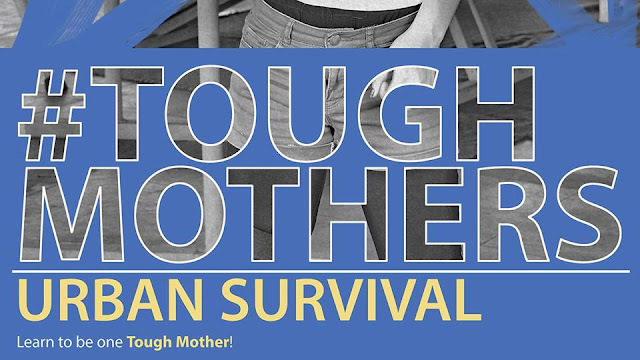 I recently got invited to join and participate to PBDionisio & Co's #ToughMothers Urban Survival event this coming May 22, 2016. It's a self-defense class for mothers, daughters, and the men of their lives. At first, I thought, this is a bit extreme for me. But then, I was looking for something different to do. Like a distraction from all the things I've been worrying about. Coz seriously, I tried going back to Yoga to make myself at peace but it bothered me more. As if being at peace adds more stress to me. I'm not used to not thinking or worrying about something. I have not been physically active for about a year now, don't know anything about Krav Maga or shooting guns. So, good luck to me on Sunday! But hey, if you're interested, leave a comment below and let's be buddies on the event. 1 comment on "Tough Mothers Self-Defense"